YouTube Kids, a family-friendly version of YouTube aimed at children and young minds, has drawn a lot of flak recently for exposing children to disturbing content masquerading as cartoon shows and other seemingly harmless content on the platform, alongside conspiracy theories, wrong information, and fake news. 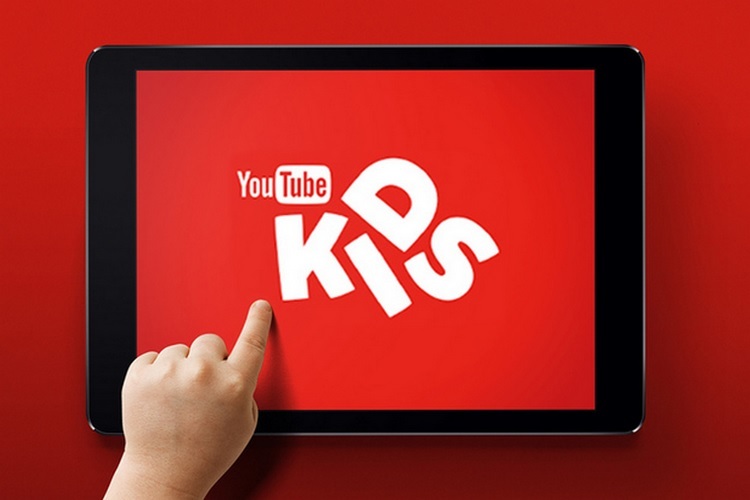 To combat the threat, YouTube is reportedly planning to release an updated version of the YouTube Kids app that will only suggest videos from channels which have been certified safe for children by a team of human content curators. An internal source revealed to BuzzFeed that the new version of the YouTube Kids app will bring two major changes viz. it will only suggest videos which have been approved by a team of human curators at YouTube, and second, it will do away with algorithm-based suggestion tools in its entirety. 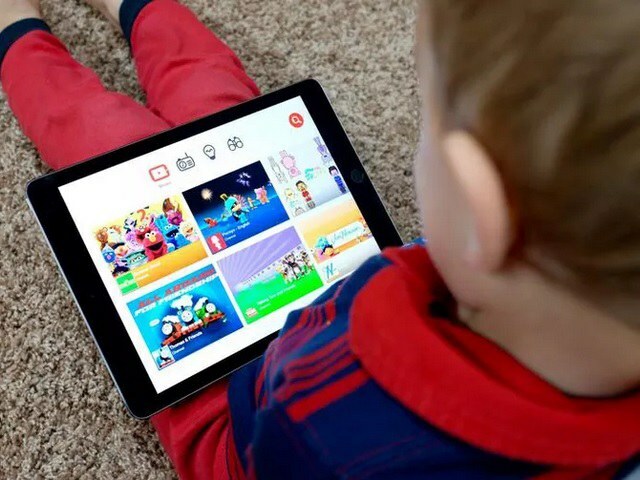 The source further revealed that the new version of YouTube Kids app will only surface suggested videos from a handful of channels cherrypicked by the human curators, preventing the app from inadvertently suggesting objectionable video content surfaced by algorithms. The ‘safer’ YouTube Kids app backed by human smarts will exist alongside the regular YouTube Kids app, and parents will have the choice to select any of the two versions. Even though an app backed by human curators is a good idea, especially if the algorithms are prone to such failures, why not implement the same measure in the original YouTube Kids app rather than creating an ‘even safer’ version’ of an app which is already marketed as being kid-friendly? YouTube plans to partner with science channels to educate children about fake news on its platform, and the new whitelisted YouTube Kids app move appears to be a natural extension of the company’s vision.